What you mean by IG? 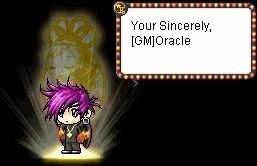 Oracle aka MrBoiBoi wrote: What you mean by IG? It's like the same as InGameName(IGN).